'Our exclusive Burberry eyewear selection is now 10% off through 04-30-19. Conditions: Discount in only applicable at time of order and purchaser MUST mention this exclusive website promotion. Discount cannot be applied to other discount insurance plans such as VSP, NBN, First Choice, and all other discount plans. 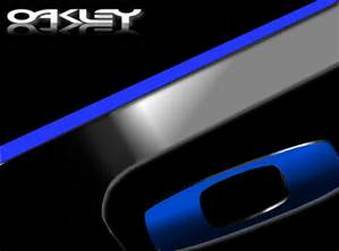 Conditions: Discount in only applicable at time of order and purchaser MUST mention this exclusive website promotion. Discount cannot be applied to other discount insurance plans such as VSP, NBN, First Choice, and all other discount plans. $20 OFF ALL RAY BAN FRAMES. Sale valid through 04-30-19. Conditions: Discount applicable at day of order only and website promotion must be mentioned at day of order to receive sale price. Sale not valid with other insurance discounts such as VSP, NBN, First Choice, and all other discount insurance plans. 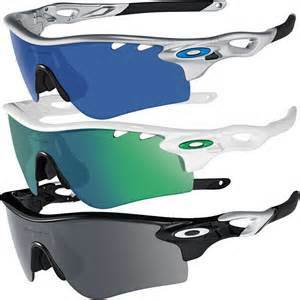 Our exclusive OAKLEY selection of frames is now 10% off through 04-30-19. Conditions: Discount is only applicable at time of order and purchaser must mention this website promotion. Discount cannot be applied to other discount plans such as VSP, NBN, First Choice, and any other discounted insurance plans. Free single vision lenses with purchase of frames. Offer valid on plastic lenses. 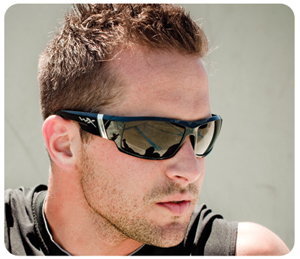 All features such as scratch resistant coating, transitions, and/or anti-glare lenses are an additional charge. Offer not valid when billing insurance companies as this limited time promotion is considered a "prompt ​pay discount". ﻿﻿40% OFF﻿﻿ second pair of frames and/or eyeglass lenses. Second pair must be purchased within 30 days of first pair. Discount includes all lens features on lenses such as transitions lenses and non-glare lenses. Not valid with certain insurance companies that are already discount plans such as VSP, NBN, Carpenter's Trust, HMA, First Choice, and others. Ask about our current contact lens promotions and mail-in rebates that we are offering Offer expires 06-30-19.